Radio Heart - Still Setting The Pulse Of The Internet. 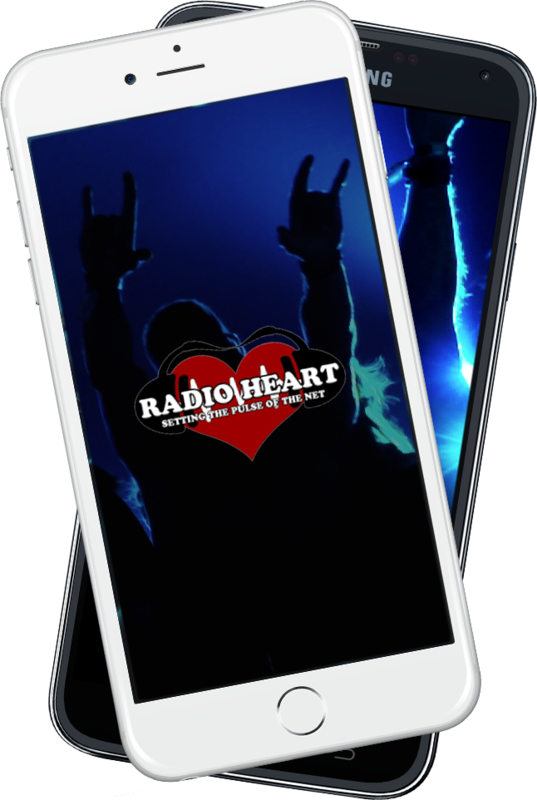 Radio Heart is an internet radio station based in Canada. We have been streaming live interactive radio since 2003. Our staff is always happy to take requests, make announcements, or relay needed information. If you would like to make a request, send a dedication or chat with the live DJs you can do so on Facebook. For those times when we do not feature a live DJ we have put together an archive of shows from years past. Due to new updates in some browsers, you may need to click play again after a short cached soundclip. Just hit the button again to continue listening. Just Say "Alexa...Play Radio Heart!" General Data Protection Regulation (GDPR) Notice: We believe in your privacy. This site does not collect, store, or share any personal data via cookies, contact forms or other means. Contact buttons will open in your default mail application. This site does not accept memberships or subscribers. If you have any concerns over your data please contact us.